1. And Tango Makes Three is a true story. What does this mean? Do you know of other true stories that have been made into books? 2. “Family” is a prominent theme in And Tango Makes Three. Discuss the concept of a “family.” What constitutes a family? Tango’s family is different, but how is it the same as any other family in the zoo? In the world? 3. Roy and Silo are a little bit different from the other penguins in the zoo. What does it mean to be different? Why is it sometimes good to be different? 4. The Central Park Zoo, where And Tango Makes Three takes place, is home to all kinds of animal families. But Tango’s family is unlike the other families in the zoo. Tango has two fathers instead of the traditional mother and father. Do you have a nontraditional family, or do you know someone who does? Do you think that Tango is missing out by not having a mother? 5. Mr. Gramzay, the penguin keeper at the Central Park Zoo, is very sympathetic to Roy and Silo. He is accepting of their differences and wants to help them become a family. 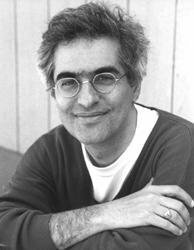 How can you learn from Mr. Gramzay’s actions in the book? Who else is accepting of Roy, Silo, and Tango in this story? 6. Mr. Gramzay decides to give Roy and Silo an egg to hatch in their nest. Why do you think he does this? What does he see in Roy and Silo that makes him decide that they would be good at raising a baby? Do you think that Roy and Silo are good parents? Why? 7. Responsibility, devotion, caring, and persistence are all important themes in this book. How so? Can you identify different parts of the book where these themes are obvious? 8. Think about Roy and Silo and their behavior in the book, both with each other and with Tango. How is penguin behavior similar to the behavior of humans? How is it different? 9. If you had the opportunity to visit a zoo what would you like to see? Why do you think zoos exist in the world? 1. With a parent or teacher’s help, find out more about Central Park and the Central Park Zoo by visiting the library or consulting the Internet. Here are some questions you should consider while conducting your research: How and when was Central Park created? When did the Central Park Zoo open? What other places are there to visit in Central Park? How is this park important to the residents of New York City? 2. 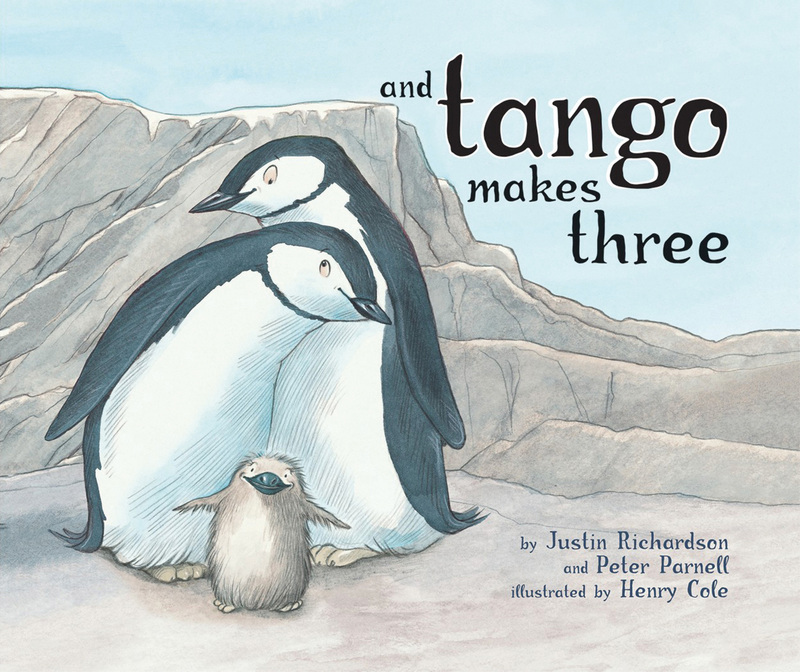 According to the author’s note in And Tango Makes Three, there are over ten million chinstrap penguins in the world. Complete a research project on chinstrap penguins. To get started, find out the answers to the following questions: Where do chinstrap penguins live? What do they eat? What is their natural habitat is like? How does their habitat in a zoo differ from their natural habitat? After finding out the answers to these questions and more, talk to the other students in your class about your findings. Share your answers with each other in written and illustrated reports, or collaborate to design a collective bulletin board with your information. 3. Did you know that chinstrap penguins are just one of eighteen different species of penguins found around the globe? Find out about the other types of penguins that live in the world. How do these penguins differ from the chinstrap penguins? How are they alike? How do penguins differ from other birds? 4. Mr. Gramzay is the penguin keeper in the story. Learn more about what it means to be a penguin keeper. What are the daily responsibilities of a penguin keeper? What kind of education do penguin keepers need? Would you like to be a penguin keeper one day? 5. Pretend you are a penguin! Collect small stones around your school or home and build your own miniature penguin nest. Designate a round object as your penguin egg and take turns sitting on it. You can also practice walking, bowing, and singing like a penguin. 6. And Tango Makes Three shows how Roy and Silo became a family. Now it’s your turn to find out how your family got started. How did your family come to be? Where did your parents and grandparents meet? How many children do they have? Have a classroom discussion about the origins of families. 7. In addition to penguins, there are many other animal families that make their homes in zoos. Learn more about the animals mentioned in the book, such as red panda bears, monkeys, toads, toucans, and cotton-top tamarins. Choose a zoo near your home to visit with an adult. Do the same animals that live in the Central Park Zoo live in the zoo near your home? Or are they different?